Rotherham United came away from Devon with nothing on Saturday evening but secure in the knowledge that they were already in the play-offs at the end of the season. But how is League One looking today before this evenings three ‘catch-up’ games take place? 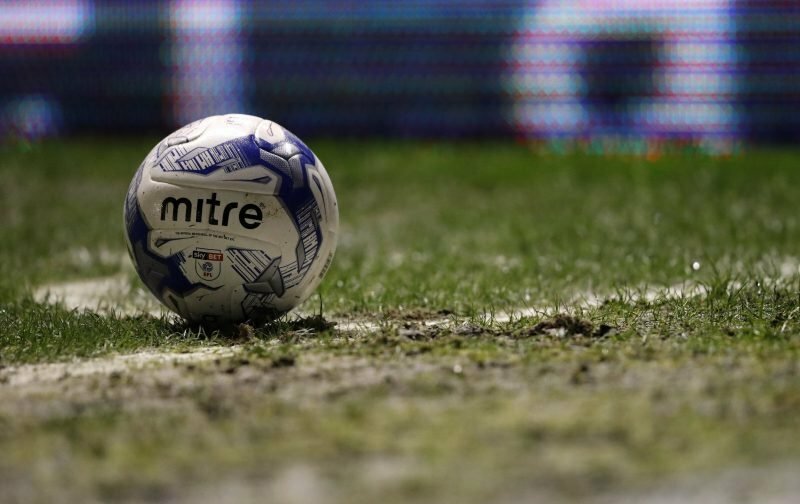 Wigan Athletic and Blackburn Rovers know they will already be playing their football in the Championship next year, with no-one able to catch them in the top two places. As we said the Millers and also Shrewsbury Town know they have a place in the play-offs and although it looks like Rotherham will finish in fourth place, there is an outside chance that Scunthorpe could nick that fourth and send the Millers to fifth by the end of play next Saturday. Scunthorpe and Plymouth play their game in hand tonight and should the Iron win they will change places with Charlton. Should Plymouth win they would move into the play-off positions sending Scunthorpe to seventh. If it’s a draw then Scunthorpe will more than likely go above Charlton on the same points but they have, at the moment, a better goal difference of five. Should Plymouth lose they will stay in seventh place but have a chance of reaching a play-off spot next Saturday IF Charlton get nothing away at Rochdale. Should Scunthorpe and Charlton lose their remaining games and Plymouth win both then it will be Scunthorpe who miss out – but that’s all in the future for Saturday! At the foot of the table Bury and MK Dons are already relegated. Northampton have to beat Oldham at home on Saturday by a million goals (not literally you understand) to have a chance of staying up and that’s only if Rochdale lose at home to Charlton. Bradford take on Walsall tonight while AFC Wimbledon are away at Doncaster. Should the Saddlers and Wimbledon win these games in hand they will be in League One next season. Should either or both draw or lose then a good win from Rochdale could have them looking over their shoulders on Saturday. Definitely going down to the wire in League One this season.